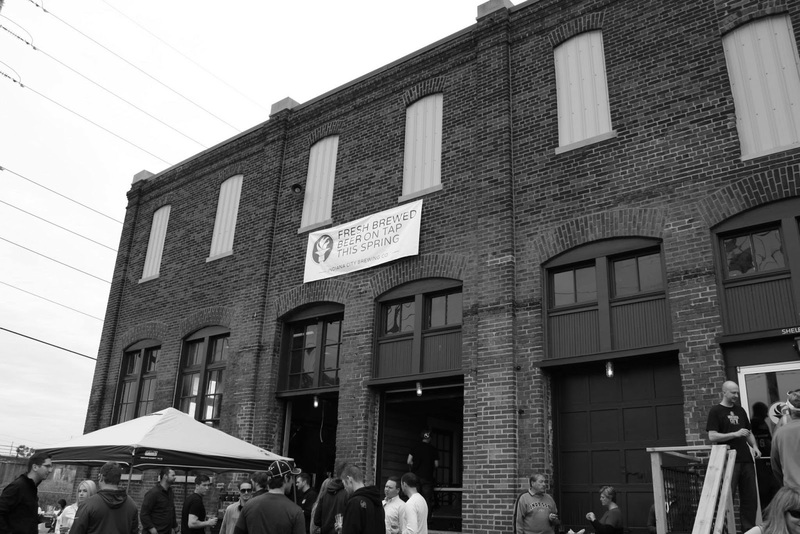 Another brewery has joined the Indianapolis downtown area! After a long wait, Indiana City Beer has officially opened its doors at 24 Shelby St. 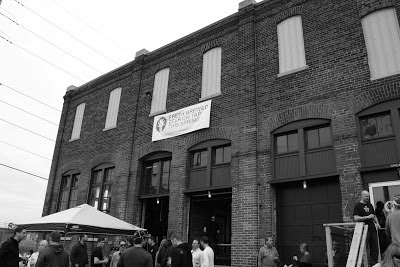 The brewery is in good company with Sun King Brewing Co. and Flat 12 Bierwerks each a small 15 minute walk away. 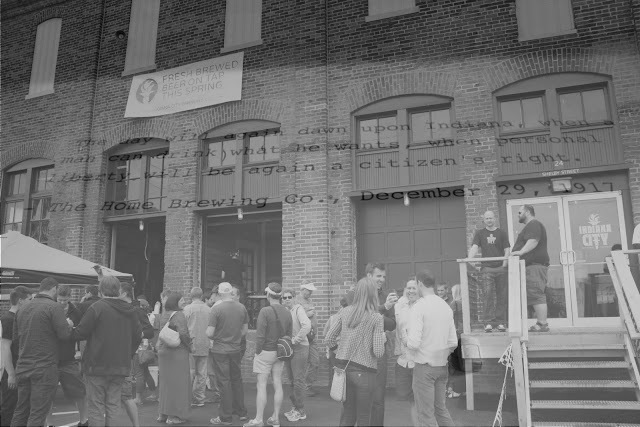 Building its home from the roots of the Home Brewing Co., Indiana City Beer has mixed the clean lines of today within its taproom while maintaining the building’s original brick structure. The grand opening celebration kicked off at 2pm on Saturday and this reporter was able to be on the scene to enjoy the crowds, the food trucks, the music and most importantly, the beer. 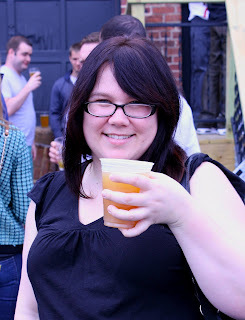 On Saturday, I had a pint of the Yacht Rock, and it was the perfect beer for a nice spring/early summer day. It had a slight creamy /citrus aftertaste. Definitely one I’d recommend readers giving a try. 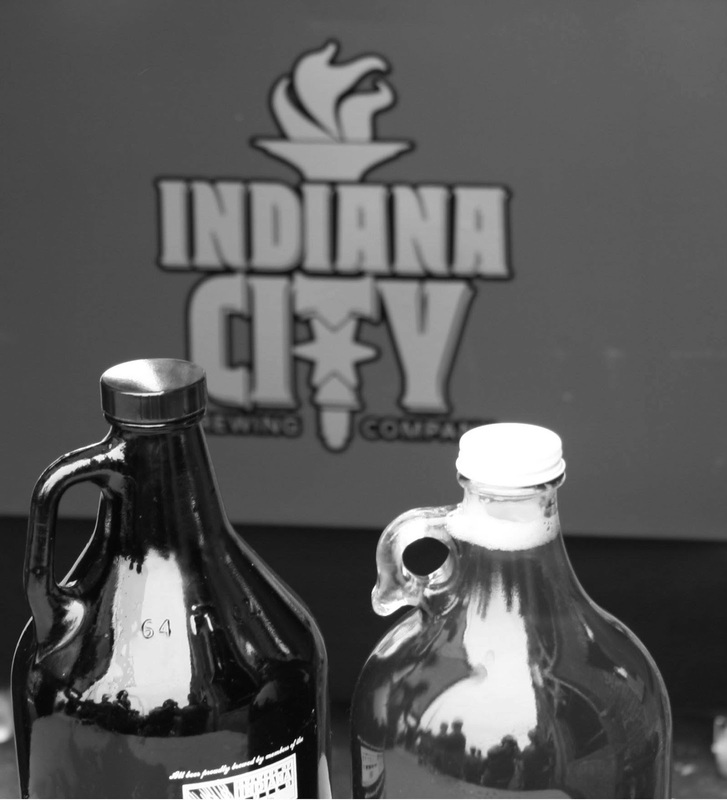 Or Indiana City Beer can be found in rotation around local Indianapolis Bars such as Twenty Tap, Red Lion Grog House and more. In closing, Welcome Indiana City Beer! I look forward to trying more of your beer. ← Previous Previous post: Did you ever have one of those days?